The University of Virginia McIntire Department of Music presents the Ensemble Berlin PianoPercussion in concert on Tuesday, April 5th, 2016 at 8:00 p.m. in Old Cabell Hall. 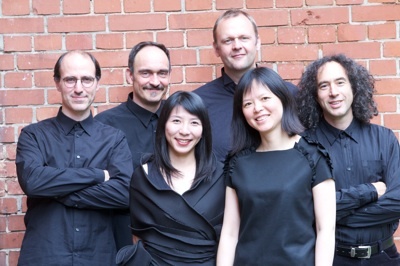 The group is made up of six musicians, three percussionists and three pianists. Ya-ou Xie, piano acts as the group's conductor. She is joined by pianists Prodromos Symeonidis and Sawami Kiyoshi and percussionists Friedemann Werzlau, Adam Weisman and Matthias Buccheim. Prodromos Symeonidis also acts as the group's artistic director. 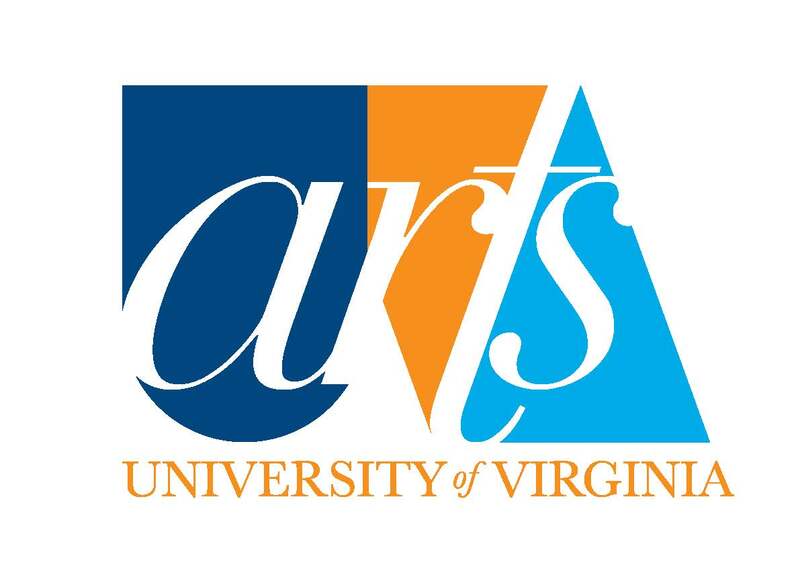 An Arts Enhancement Event supported by the Office of the Provost & the Vice Provost for the Arts. This event is co-sponsored by McIntire Department of Music, Center for Global Inquiry and Innovation, and the Buckner W. Clay Endowment. For more information call 434-924-3052.